Following the guidelines for setting up a home day care is essential for getting licensed. Each state has its own set of regulations designed for the safety of both the provider and the children. The time needed to set up the home day care depends upon a number of factors and the time frame of the state licensing department. Completing the necessary paperwork and training speeds the licensing process along. 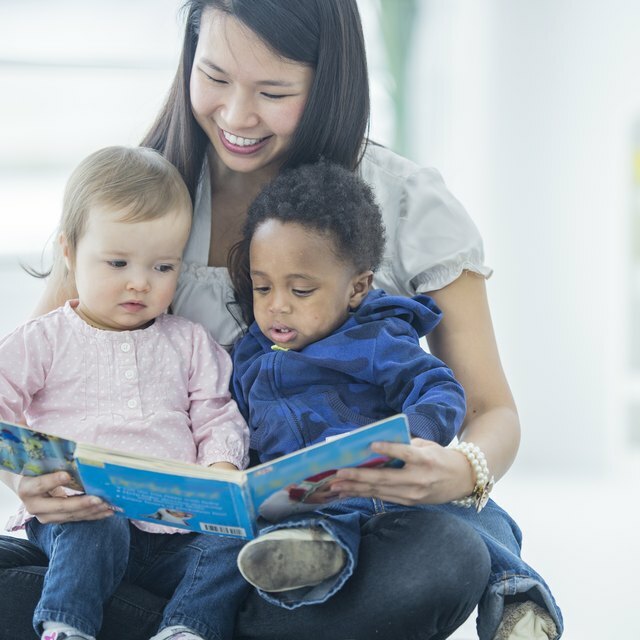 In Massachusetts, when all the requirements, appointments and training go along smoothly, starting a home day care should only take a few months. 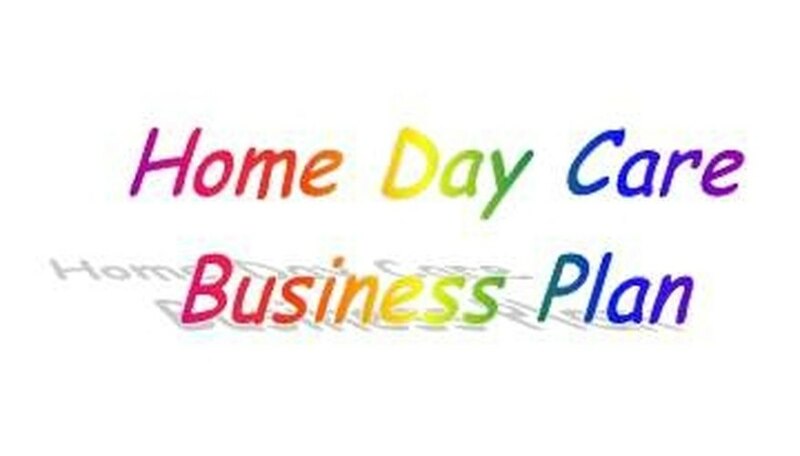 Establishing a written business plan helps organize the home day care setup before opening the door for customers. The plan should describe business objectives and how to accomplish them. An effective business plan helps you avoid problems by thinking through all aspects of home day care and gives your business credibility. The business plan should include pricing, marketing, expenses, the space in the home used for day care, and record-keeping for taxes, billing customers and liability insurance. The business plan doesn't take long to prepare. Spend two or three days on it. It is well worth the time spent to ward off potential problems when the parents and children arrive. Contact the Massachusetts Office for Children and request an application packet. Filling out the application correctly speeds the process along. State agencies are very particular about following the guidelines to the letter. The nonrefundable application fee, references and proof of a medical exam within the past year are required, along with the application. CORI (Criminal Offender Record Information) forms are also necessary for every member of the family living in the day care home in Massachusetts who is over 18. Gathering all the necessary information the first time saves time. If any of the paperwork is missing when the state receives the application, it can add on weeks to the application process. As soon as the application is received, enroll in one of the three-hour orientation courses given by the state. This orientation class is required to be a home day care provider. The three hours spent at the class is counted toward the yearly training hours every day care provider must complete. Enrolling right away for the first available class saves time and is one less thing to worry about in the application process. The orientation classes are normally offered four times each month in a central location. Evidence of first aid and CPR training for infants and children must be provided to the state license board on the day of the inspection. The CPR certificate must be dated within a year of the inspection and the first aid certification must be obtained within two to three years, depending upon the state. 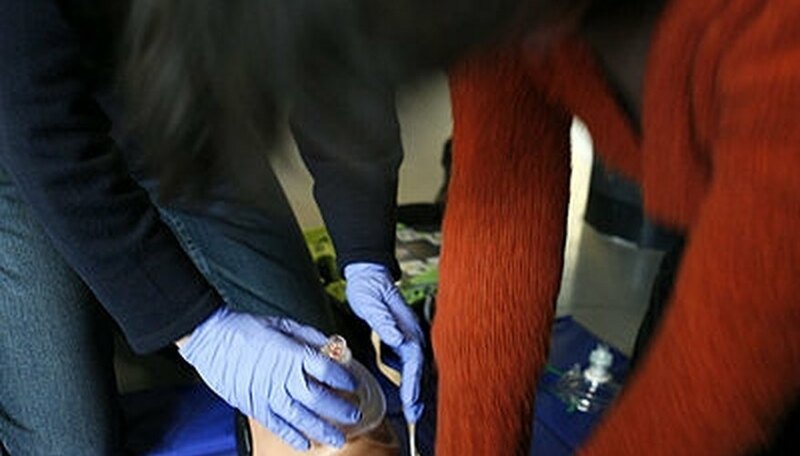 Make the appointment for a first aid and CPR class when first deciding on becoming a day care provider. This way, the first aid and CPR requirement will be all set when the application is sent. Waiting until after the application could add a month or more to the licensing process before a class becomes available. Waiting for an appointment from the state licensor is sometimes what takes the longest when opening a home day care. The number of applications the licensor receives, the area the licensor covers, and emergency visits the licensor has to make will determine how quickly an appointment can be made. Normally, it takes one to three months for an appointment. The state regulations for home day care are intimidating, with page after page of rules, but most of them are just common sense. Go through the regulations one at a time, complying with every one. Most of the regulations deal with safety issues, cleanliness, indoor space used for day care, outdoor space used for a play area, emergency contact information, two emergency exits and escape plans, sanitation, curriculum, activities, toy and equipment safety, nutrition, and a napping area. The licensor arrives with a checklist. If the day care home complies with all the regulations, the licensor will approve the home and the license will arrive within a few days. The provider has 30 days to meet the requirements and send proof of the changes if any of the regulations are not met. The licensor may need to return to the day care home and inspect again or will accept written proof of the corrections. Once the corrections are accepted, the license will be sent. Establishing a successful family day care, Massachusetts Office for Children, 1994.